Welcome to our weekly news round-up, a quick way to see what has been happening at One Marine, Torquay & Dartmouth. At last we have our Summer and wow July has been a scorcher with boat sales also continuing to hit highs throughout July. 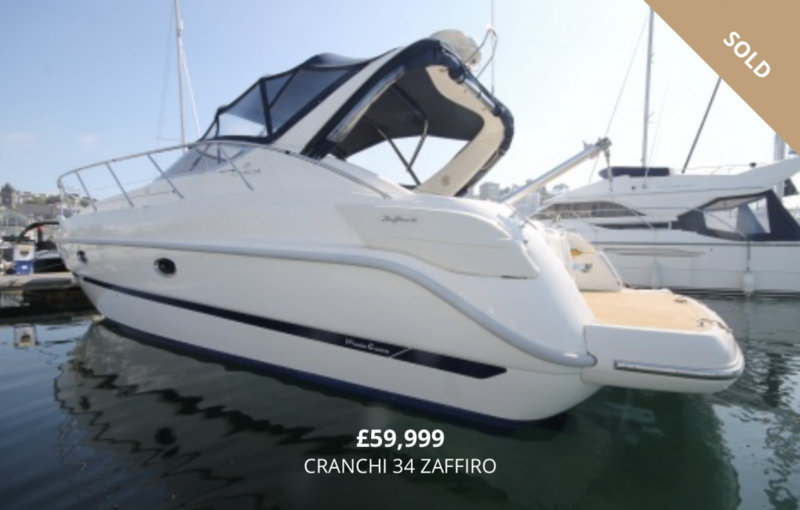 We are pleased to announce that the Cranchi ‘Saturday’s Child’ has sold, listed for £59,995 VAT Paid, along with Jeanneau Merry Fisher 645 ‘Away Days’, marketed for £27,995 this perfect example almost reached asking price! 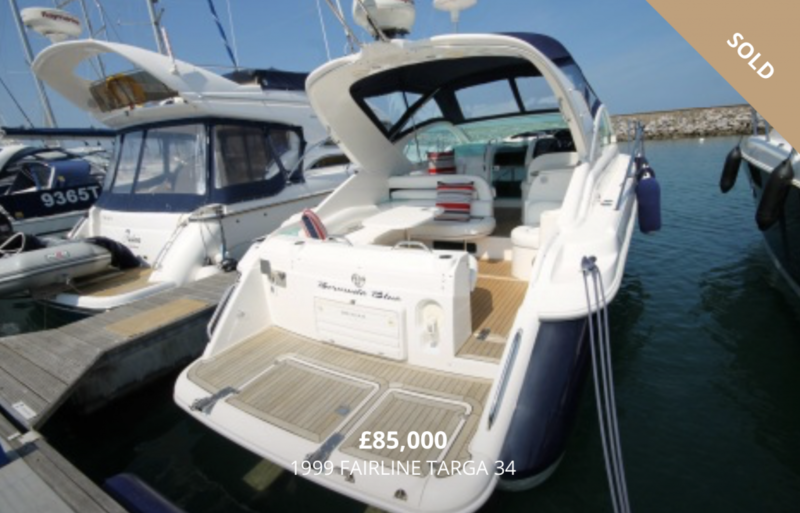 Fairline Targa 34 ‘Bermuda Blue’ marketed for £84,995 had a number of enquiries within hours of being listed for sale and is now being enjoyed by her new owner and staying local. 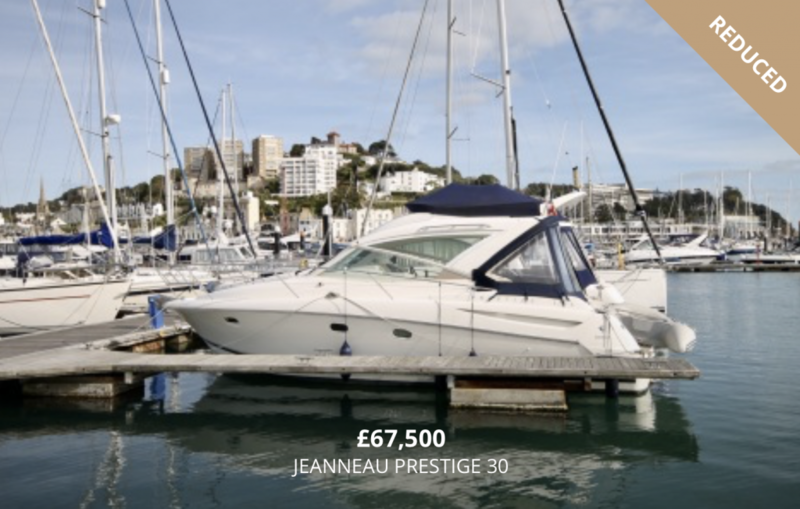 We have had a price reduction on the Jeanneau Prestige 30 which is now priced at £67,500, down from £74,995; this has encouraged buyers to come forward with viewings in the coming days. It was good to see so many of you enjoying the KingsBeer Festival over the weekend which was very well attended, the Invictus 250CX looked fantastic outside our office and pulled in quite a crowd. We are always looking for more brokerage boats- if you are thinking of selling please speak to us, we will do our best to professionally market and sell your boat, offering competitive rates and excellent service. With the good weather set to continue, there is no better time to be out on the water! !